Pre-orders are now live for another Pokemon game. 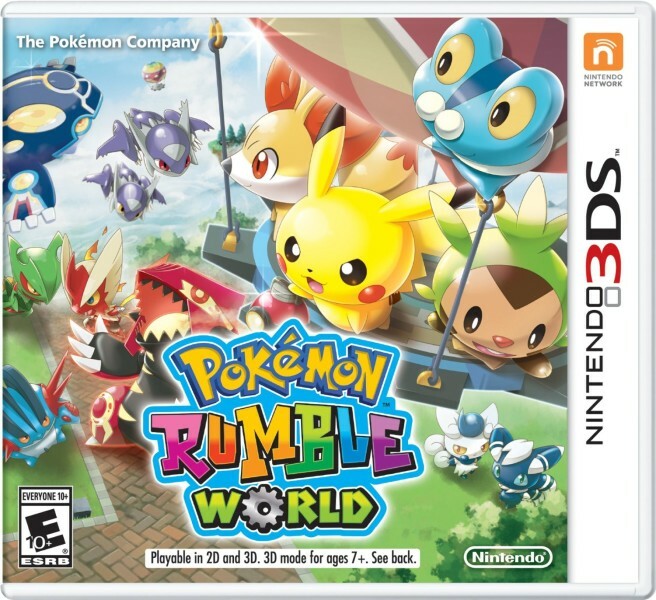 Amazon and GameStop are both taking reservations for Pokemon Rumble. If you have Amazon Prime, it’ll be available for 20 percent off.